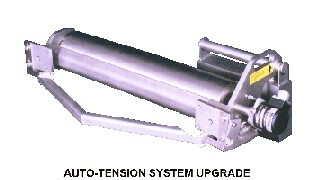 The Model 950 Feeder continues to be equivalent or better than many belt feeders on the market today. 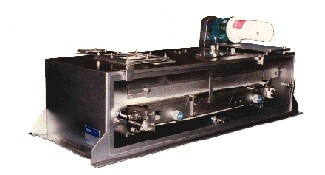 However, in an effort to provide a feeder superior to any other on the market, the Model 970 Feeder was created. 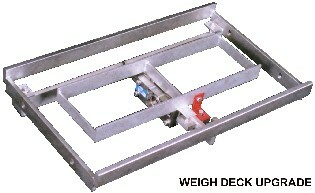 The major input in the design of the Model 970 Feeder was from current and potential customers who use belt feeders. Engineers were sent from MERRICK into the field to gather information on what was liked and what was disliked about belt feeders being offered by all manufacturers. Below is a list of retrofit options to bring your Model 950 current with Model 970 technology.